Cold calling is dead they say. The telephone is outmoded as a marketing tool and social media in the place to be. In some ways, there is some truth in each of those statements. Pure cold calling is possibly less effective than it used to be with increasing use of voicemail, opt-outs, and layers in organisations that mean it’s harder to reach decision makers to have a conversation. These days, a more intelligent blended approach to calling is often required. Equally, the younger generation is perhaps less reliant on the telephone as a means of communication. They were born with a mobile phone to their ears and an iPad in their hand. What’s more, everyone is on Facebook and, professionally, we’re all on LinkedIn. 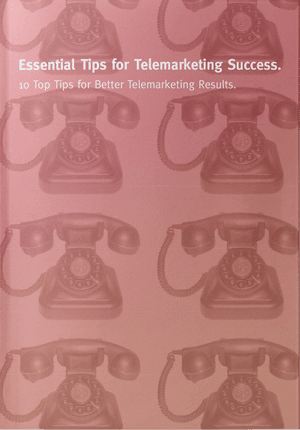 So, does the telephone still have a role to play in b2b marketing? 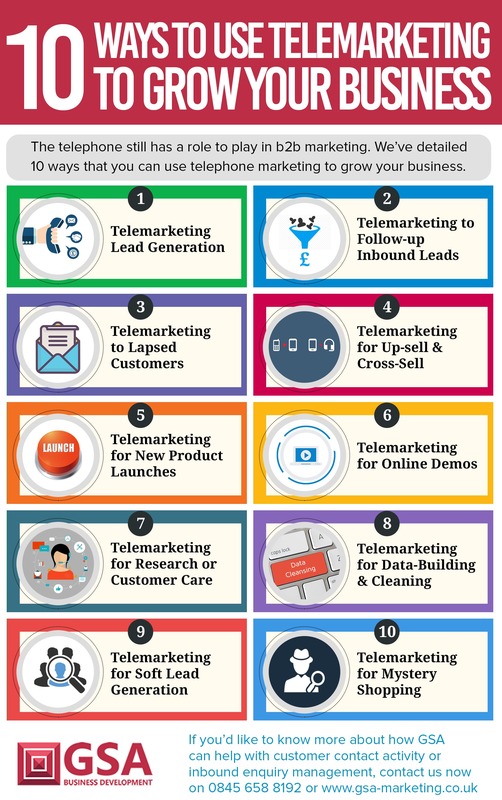 Our client experience suggests that it still plays a strong role and we’ve detailed 10 ways that you can use telemarketing to grow your business.